Life in this part of my world has returned to our version of normal. The excitement of “Mom’s home!” wore off in about 8 minutes and the sensation that I had never actually left set in about a hour after getting home. Here’s a few random shots of what life holds for me these days. It’s pretty simple: kids (weee!) /kitchen duty (ugh) /getting back to training (ow…)/catching up on life. I will be posting a longer and more detailed update soon… There’s lots of other stuff going on that I just don’t feel like writing about. This damn Mascot traveled home with me and beat all Christmas gifts HANDS DOWN. 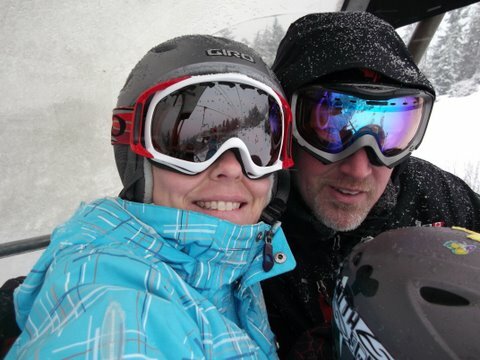 Saturday ski date. Fueled by carbs as big as his head. 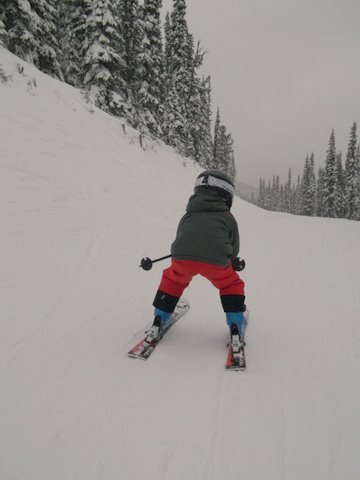 I fear that this will be the view for the next 15 years of skiing with my kids. 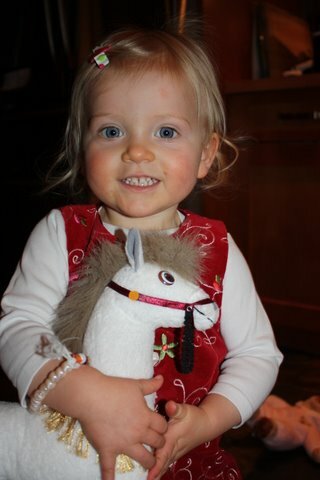 Bugger is 5! In the meantime, I am pondering what my next adventure should be. I have a few ideas… but I’m open to suggestions! Previous postThat’s all she wrote! 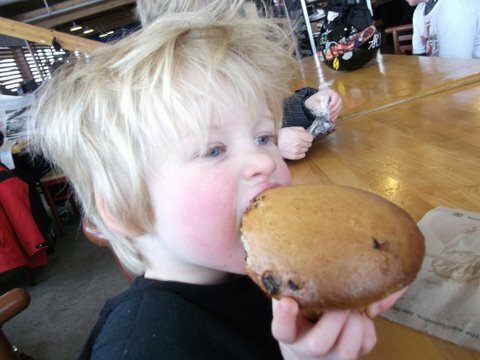 …muffin the size of his head!